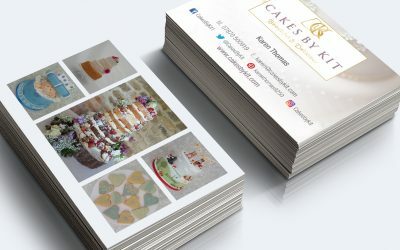 We look at 5 great value print finishes for your business cards meaning you will always make a great first impression. 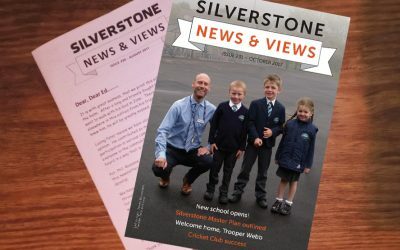 Find out how we improved the design and print of a parish magazine and how we can help you with yours. 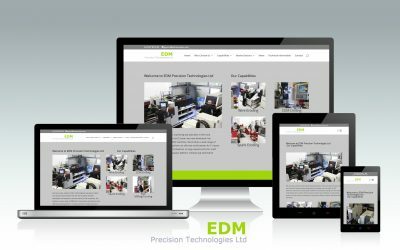 Silverstone Design Solutions were appointed to design and build and new website for EDM Precision that they would be able to easily keep up to date.